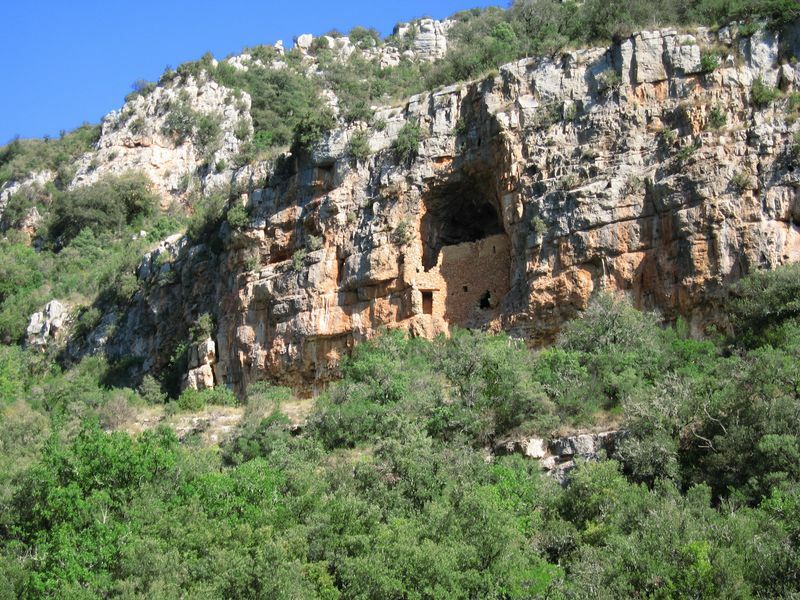 The visit of the Lower Gorges of Verdon to the various caves that testify to the prehistoric past of the site. A peaceful place where nature and discovery come together. 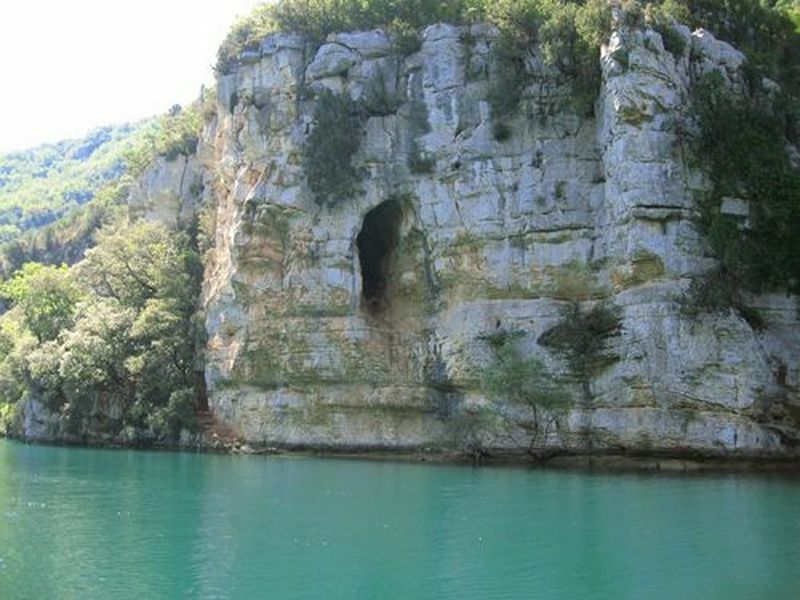 There is 9 km of Bass Gorges du Verdon to visit from our base Nautique to the entrance of Lake Esparron. DOWNLOAD THE COURSE IN PDF! There are dam lachers (hydroelectric plant Quinson), so it takes more time for the return because you are countercurrent. This current is regulated so not dangerous. Child and adult lifejacket are available on request. (necessary for children under 10 years old and canoes). The animals are allowed in the boats. A beach and parking are available for free. Garbage cans are also on site to respect this protected and still wild place. Children under 4 years old are not allowed in canoes (proof may be required). The water temperature is quite cool (between 14 ° and 17 °) on the edge of Lake Montmeyan-Quinson (due to the dam near the upstream), it warms up with the water and becomes very pleasant for the swimming (up to 28 ° in summer). 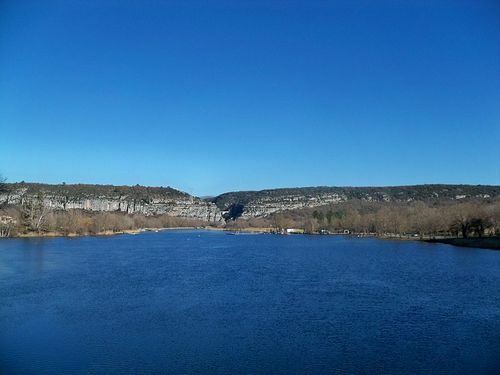 The Verdon is a natural site raised to the rank of regional natural park for its beauties and exceptional environmental heritage. Straddling the departments of Var (83) and Alpes de Haute Provence (04), the Gorges du Verdon is a canyon dug by the Verdon River for millennia. 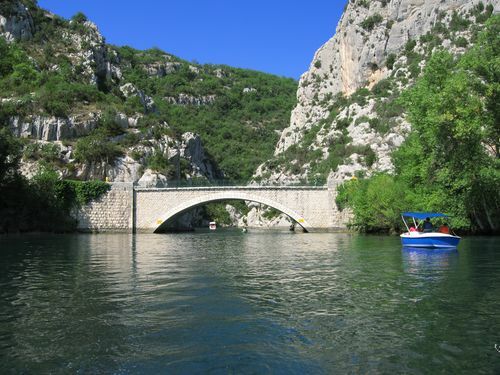 Rental Nautic, for the rental of pedal boats, canoes, electric boats and paddle, is located on the lower part of the Gorges, more wild and preserved. The site lends itself admirably to water sports, as well as swimming, walking or hiking in the heart of nature. 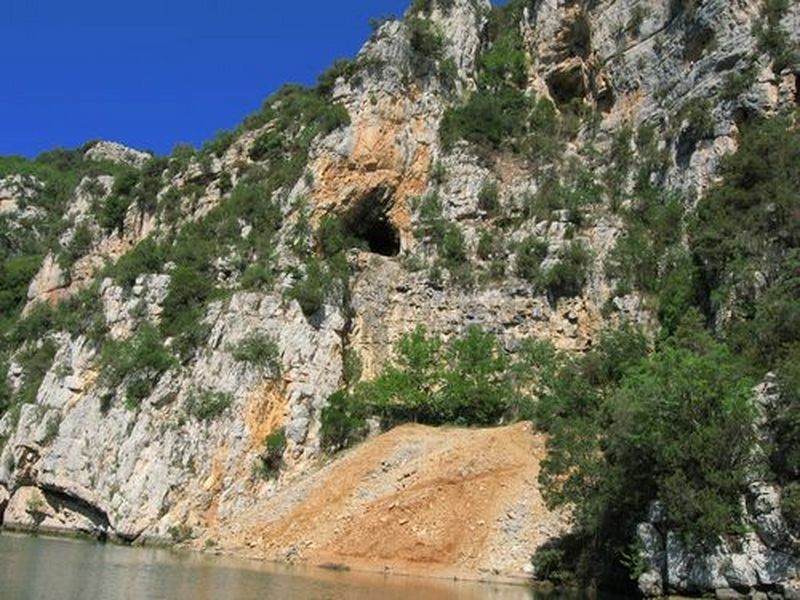 The Gorges du Verdon is also a populated place since prehistoric times, which houses caves and cavities telling the story of ancient people. The museum Quinson traces this story wonderfully.